CHERRIES, spinach and chocolate are superfoods. Or are they? 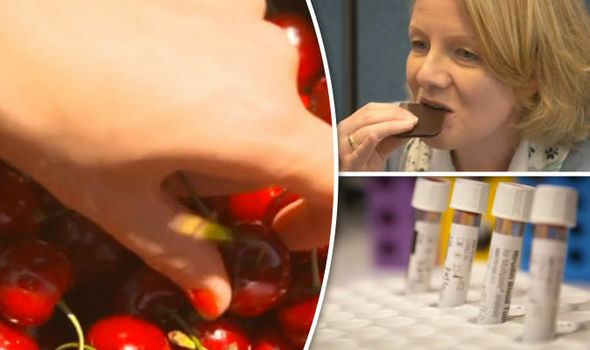 The claims are investigated in Channel Four’s documentary: Superfoods: The real story.